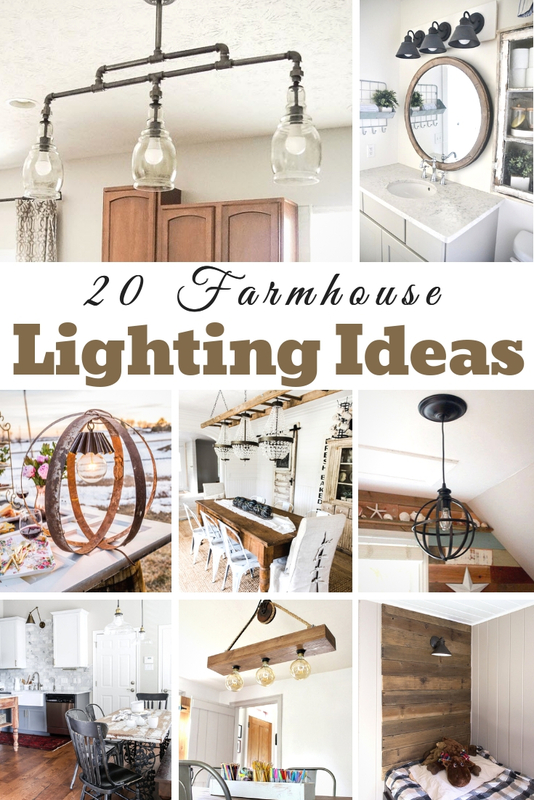 These DIY Farmhouse Lighting Ideas can transform the entire look of your house with ease! And the best part? You can do them yourself! 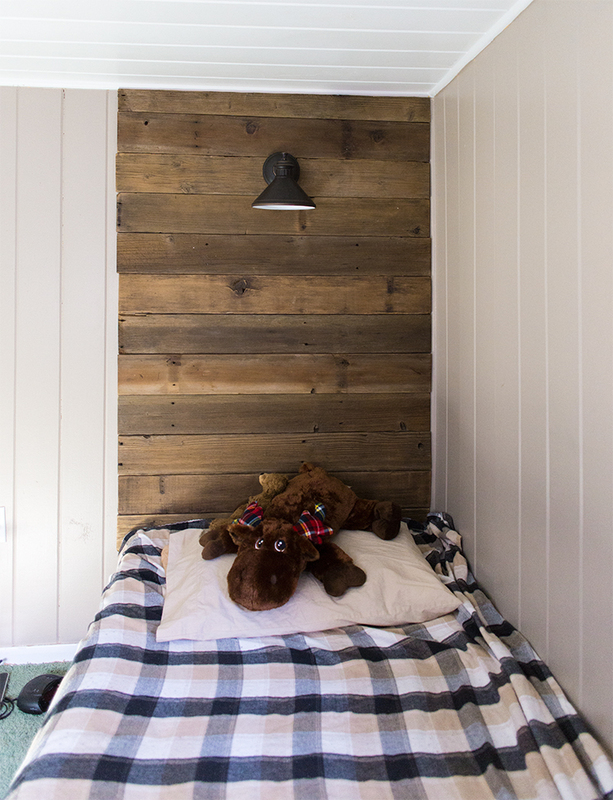 With just a few tools and a little inspiration, you can rest easy knowing that each and every one of these lights can be created with ease. 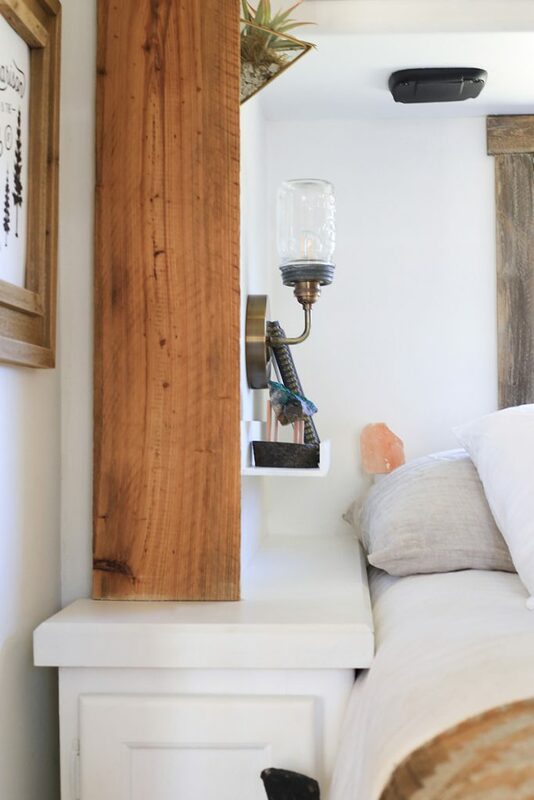 No matter if you like rustic or a little more modern, you can be certain that you’ll find inspiration in all these DIY farmhouse lighting ideas! 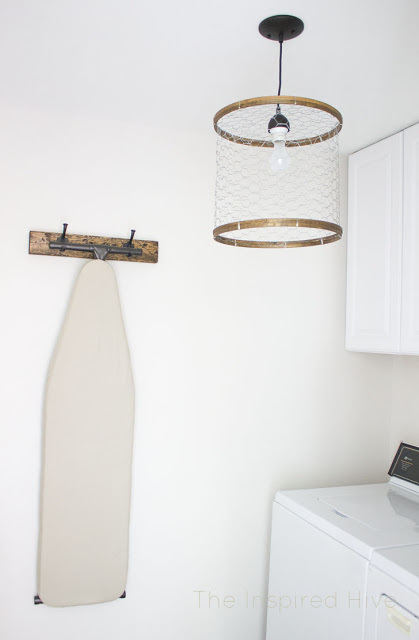 Don’t miss out on these super simple DIY lighting projects! 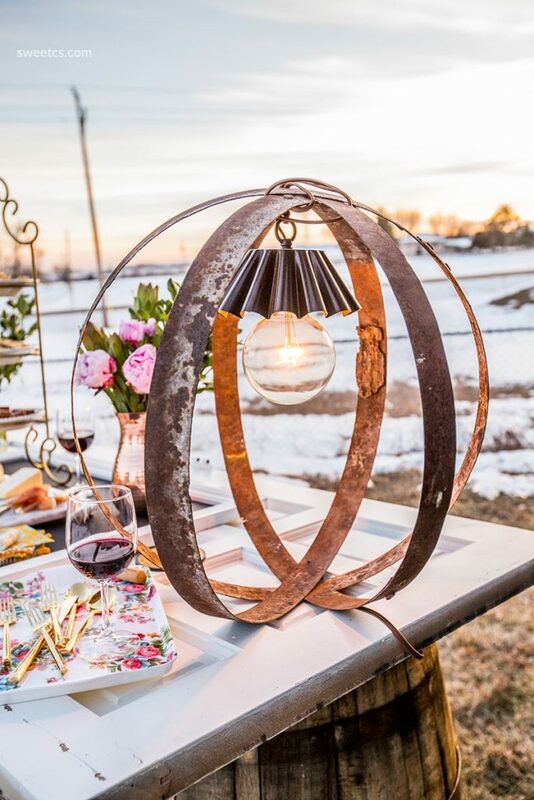 They can really change the outlook of your entire home!